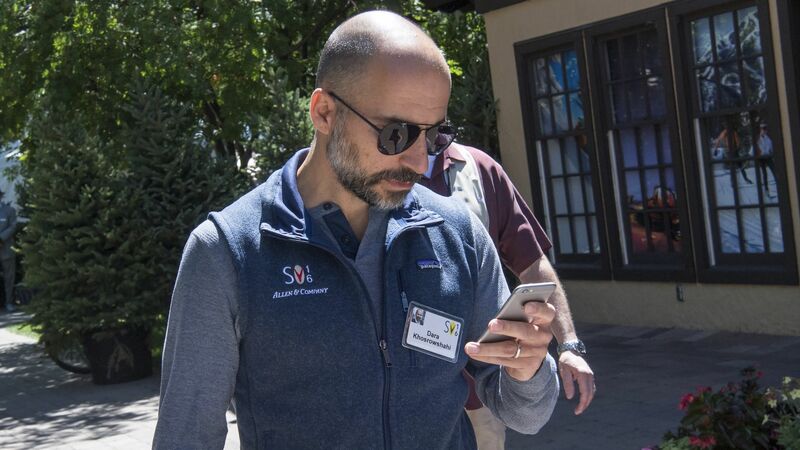 Uber’s board of directors surprised nearly everyone in Silicon Valley—including the press—on Sunday by picking the CEO of Expedia, Dara Khosrowshahi, to fill the hole left by Uber co-founder Travis Kalanick, who resigned under pressure in June. 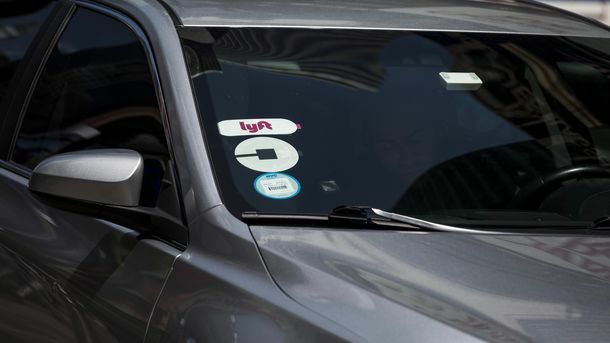 The choice appeared to be a victory for Mr. Kalanick, who was skeptical of the candidate that had been viewed as the favorite: Hewlett Packard Enterprise CEO Meg Whitman. She was preferred by Benchmark, an early Uber investor that forced Mr. Kalanick out of the CEO and has sued to remove him from the board. 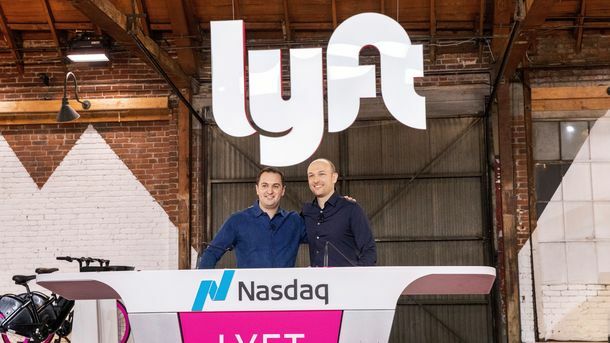 In contrast, Mr. Kalanick was involved in recruiting Mr. Khosrowshahi, who had been in the mix from the beginning of the search process. 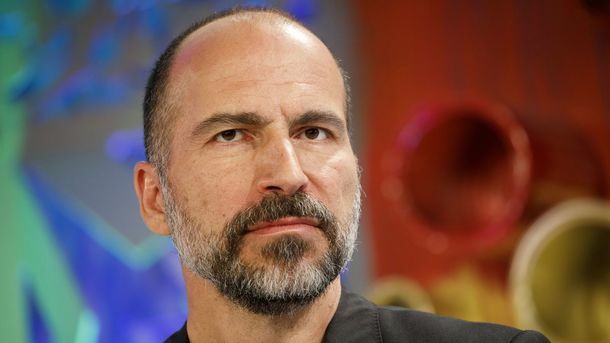 Uber's new CEO Dara Khosrowshahi. Photo by Bloomberg.